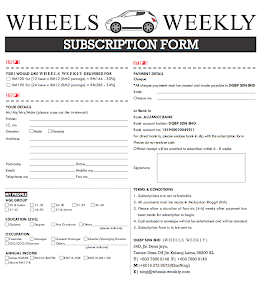 Wheels Weekly Issue 25 is out! - Just What Constitutes a Luxury Car? Here's the deal guys, we started off as an automotive industry magazine that talks about anything remotely associated with cars. The subprime crisis, the oil spill off the Gulf of Mexico, the Great Tohoku Earthquake are all world issues affecting the automotive industry. Not only the face of what's happening on a global scale, we delve deep into the auto-journalism ethics, criticizing the increasingly mundane automotive advertising industry, we explained how America's dwindling confidence and rising sense of inferiority complex gave rise and ultimately fueled the media in propagating hatred towards Toyota. 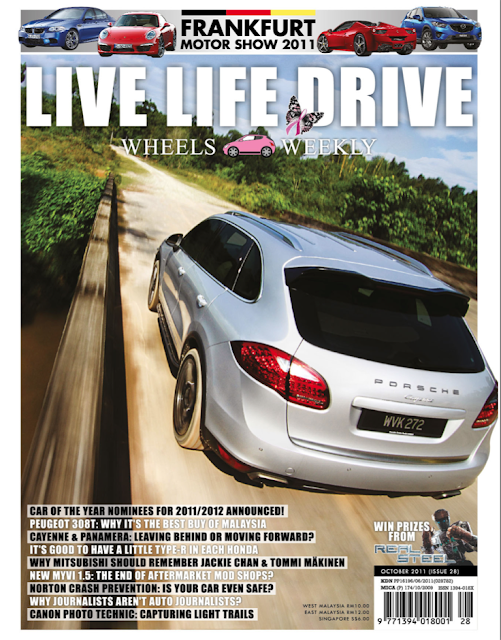 In short, we're serious towards the automotive industry, our scope and depth is what makes us who we are, and we believe there are a lot more aspects towards which we can continue explore with the magazine when it comes to all things automotive. From the wider perspectives covering technological, sociological or even geopolitical, to inner workings of the trends and traits of design and advertising of cars, towards the human aspects that shapes the very cars we drive day in and out. 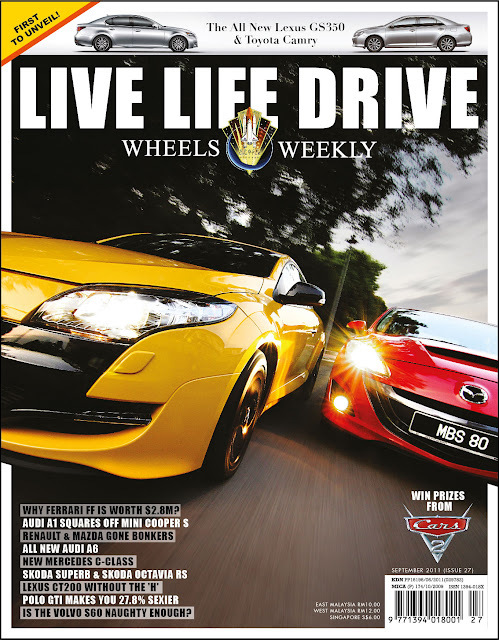 And this, is the reason why we decide to give the magazine a bump, a revamp into Wheels Weekly: Live Life Drive. 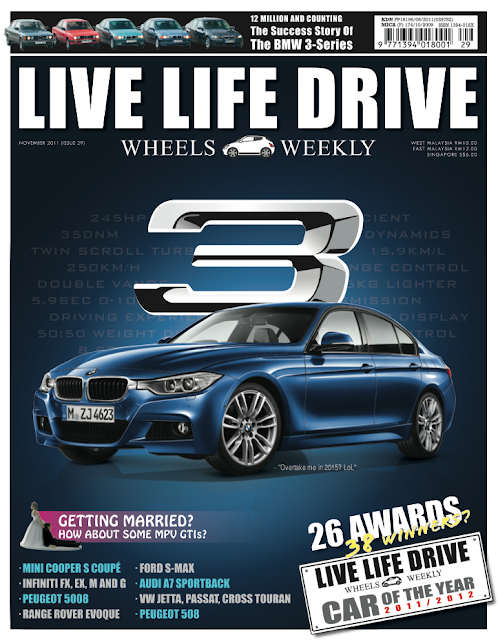 Before that comes though, we will be launching an inaugural celebration issue where we chronicle the best of Wheels Weekly. We can't wait, we hope you too.